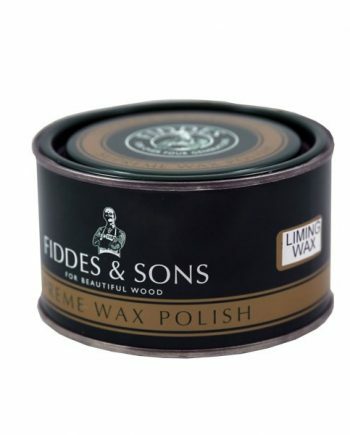 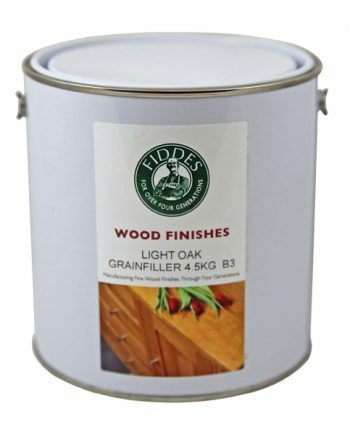 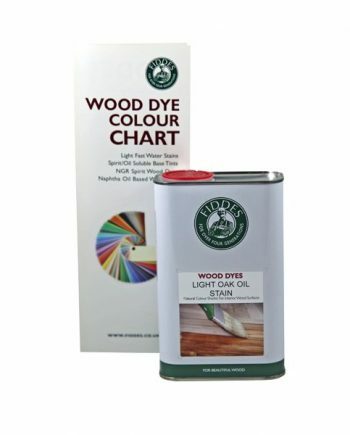 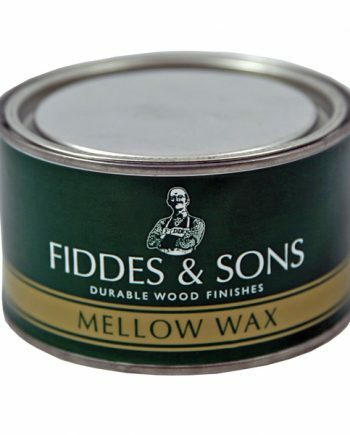 Fiddes Wood Surface Cleaner is the ideal maintenance product for all timber surfaces. 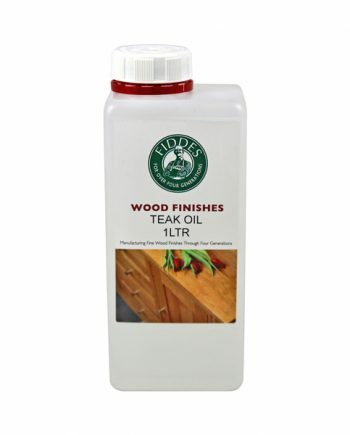 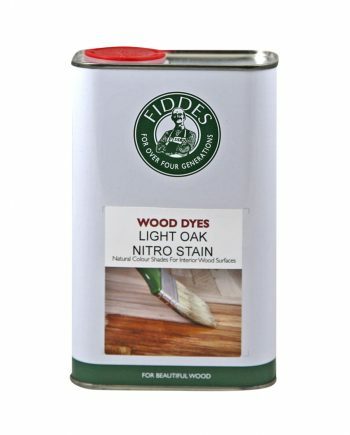 Whether it’s a polished table or a beautifully stained benchtop, Fiddes Wood Surface Cleaner is the perfect solution. 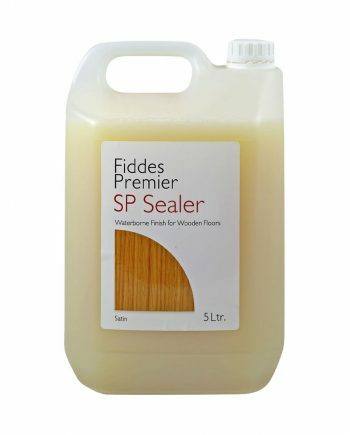 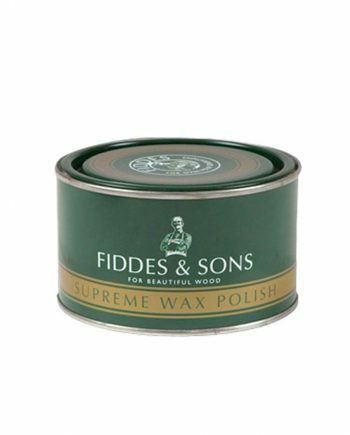 Fiddes Wood Surface Cleaner is a non-abrasive rinse free formulation that is suitable for application onto all types of wood finishes. 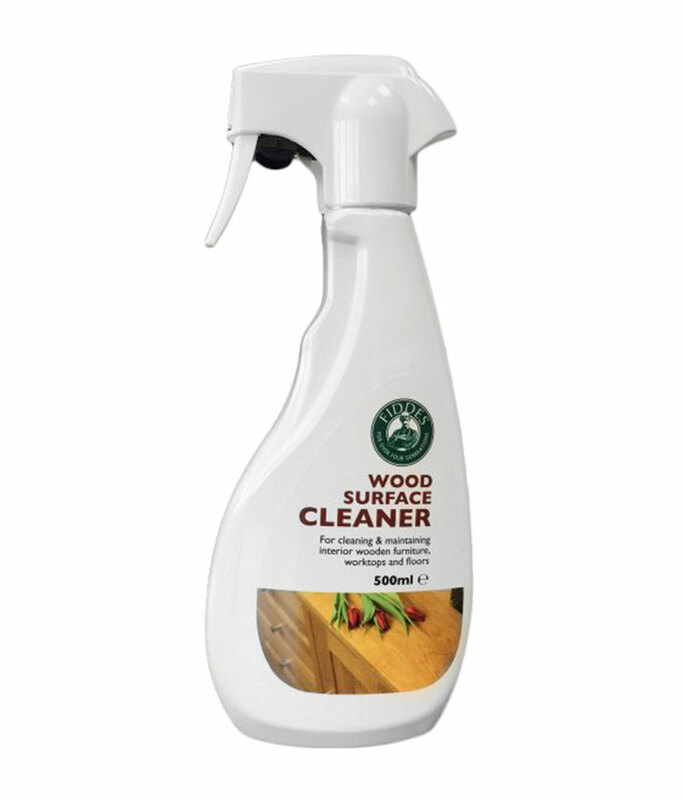 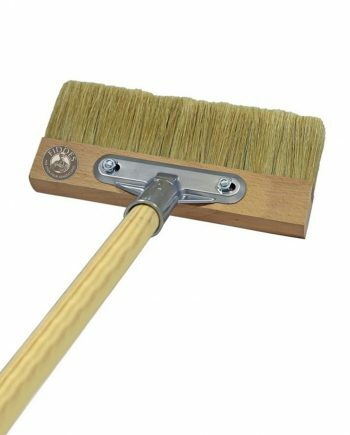 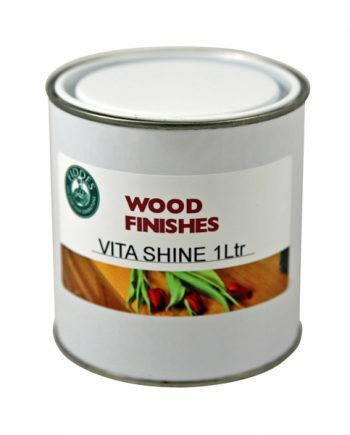 It revives and maintains wood, requires no rinsing and dries completely smear free. 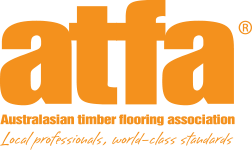 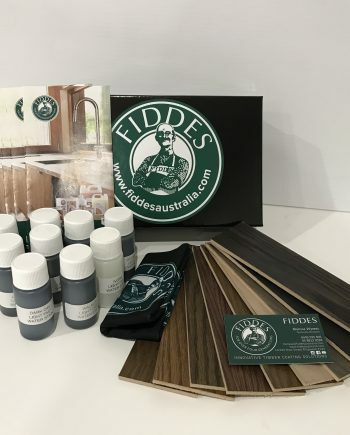 Through nearly 100 years and four generations, the name Fiddes has become synonymous with quality not only in the UK, but across Europe, Asia and the USA through a network of established, appointed distributors. 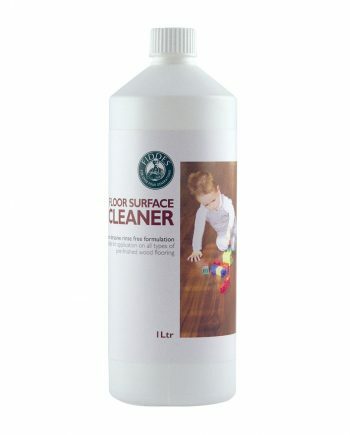 For all product enquiries and information please contact us today!